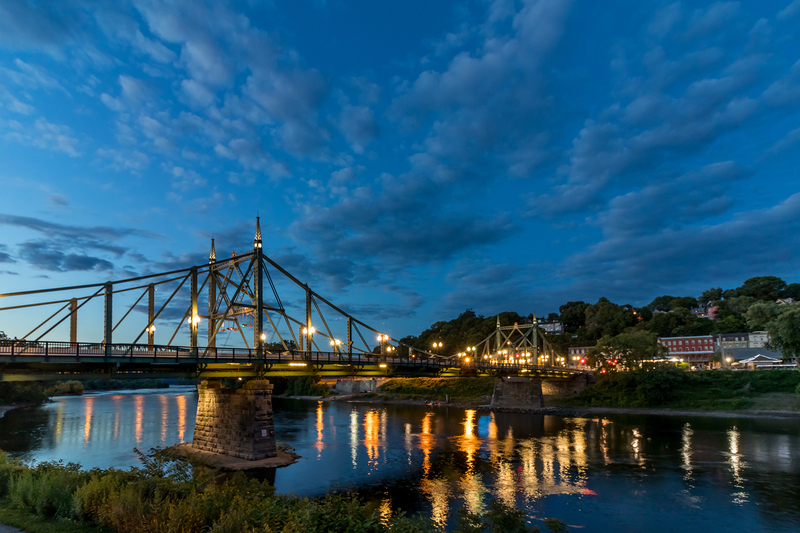 Easton is a highly desired location to own a new home in the Lehigh Valley due to its proximity to both New York and Philadelphia. With an existing commuter bus service in the New York direction, the Easton area is attracting more small businesses and entrepreneurs, adding to the area’s economic growth. Residents of Easton enjoy a charming, historical setting filled with unique local shops and restaurants. Tuskes Homes is proud to build new homes in some of the finest communities in the Easton area. Whether you’re looking to build your dream home or searching for the ideal home that’s move-in-ready, we’re here to help you find what you’re looking for. Contact Tuskes Homes today for more information about our new homes and communities in the Easton area!